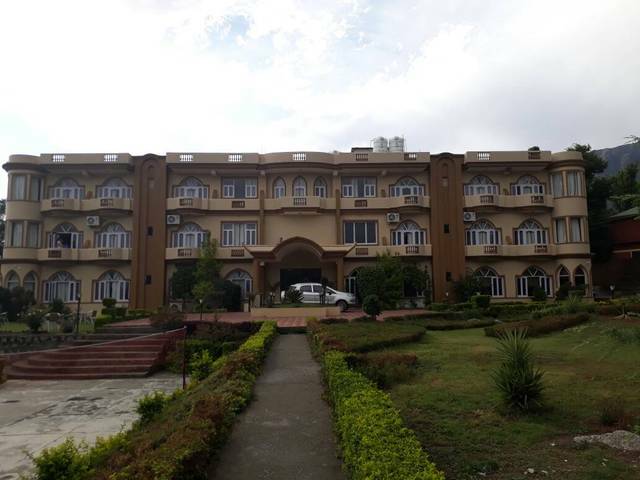 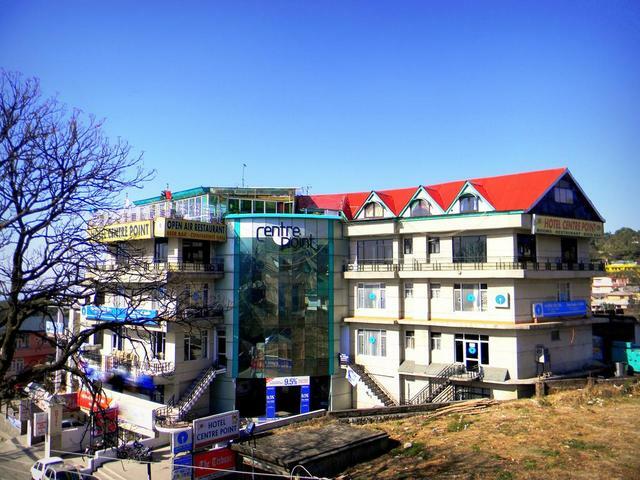 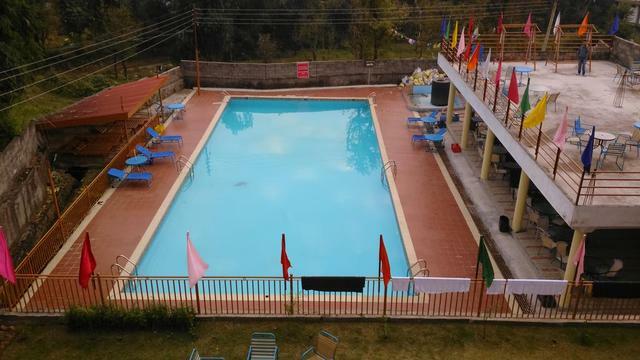 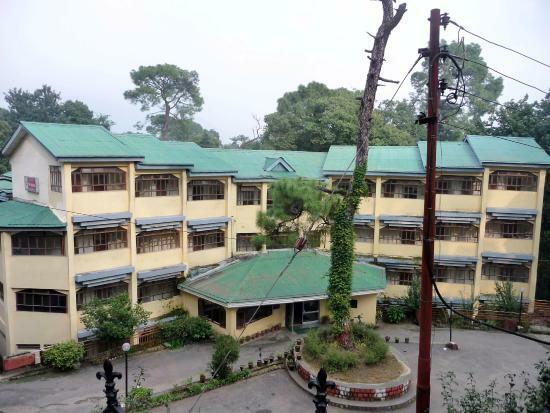 Hotel Highland Village Resorts, Dharamshala, is a fine blend of the old world charm and contemporary amenities. 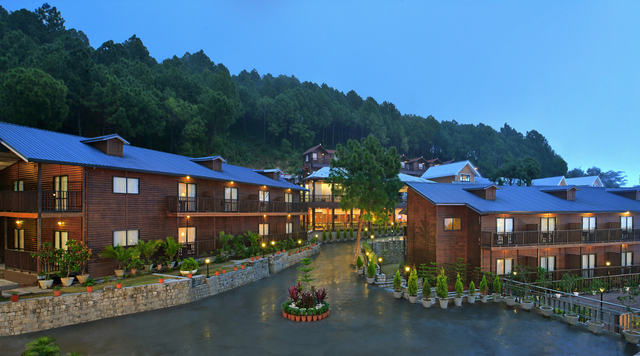 The serene environment and a scenic backdrop of the Himalayas ensure a rejuvenating and refreshing experience for the travellers. 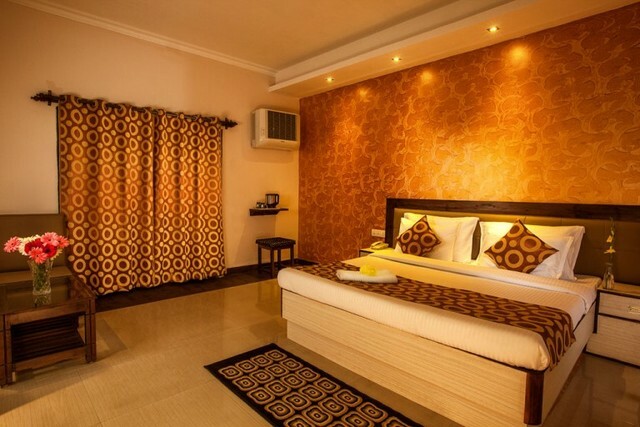 In addition to this, this resort offers contemporary amenities, fine food and well-ventilated rooms. 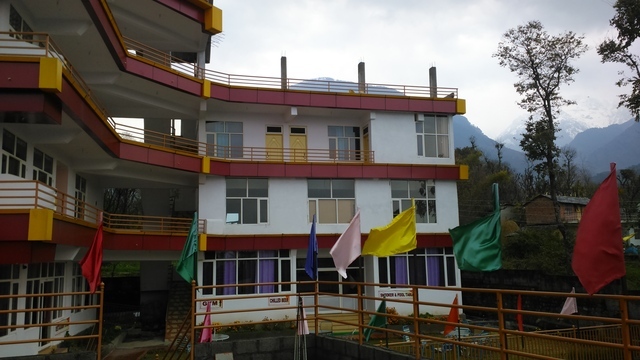 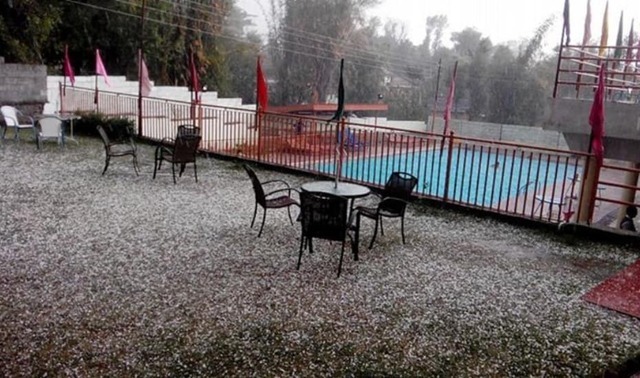 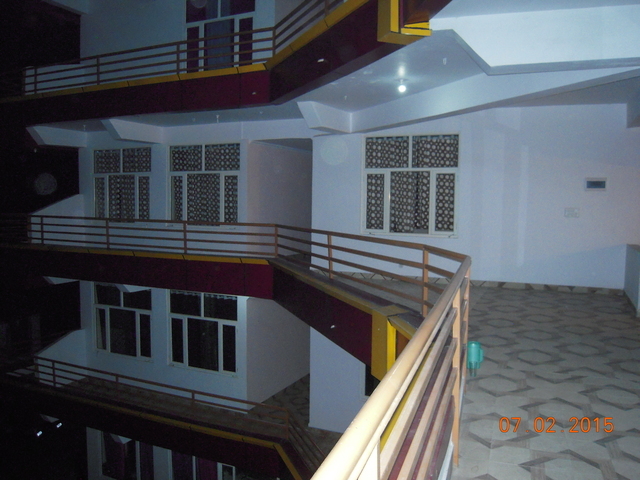 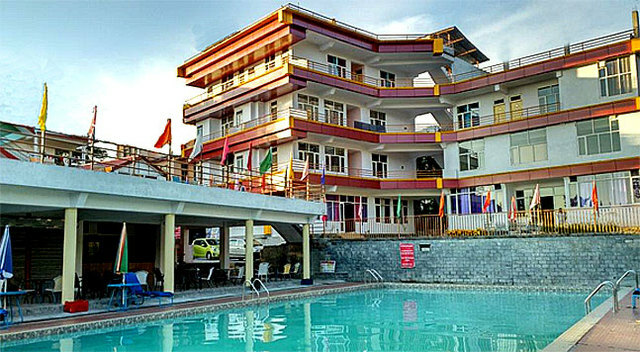 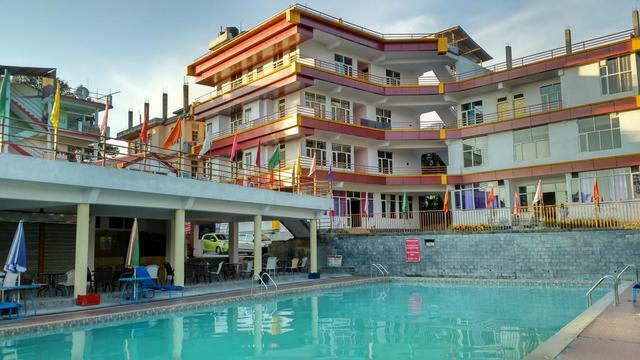 Hotel Highland Village Resorts, located at Norbulingka, P.O. 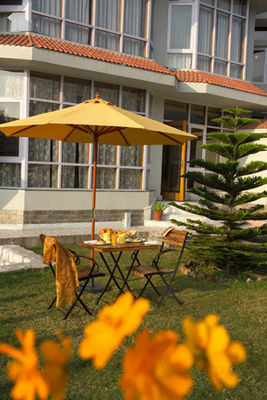 Sidhpur Dharamshala, district Kangra has prominent tourist attractions like Gyuto Monastery (Approx. 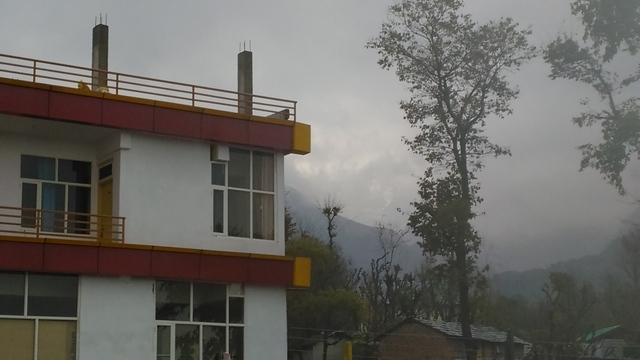 3km) and Namgyalma Stupa (Approx. 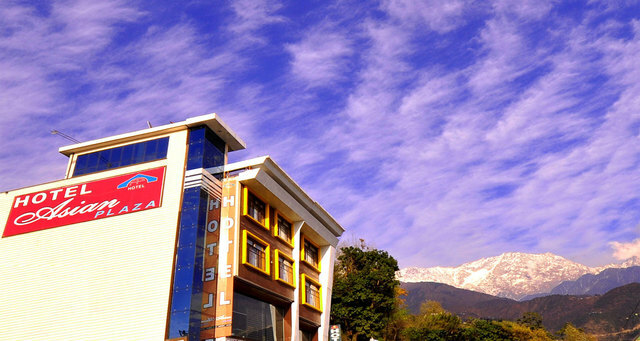 6km) in the vicinity. 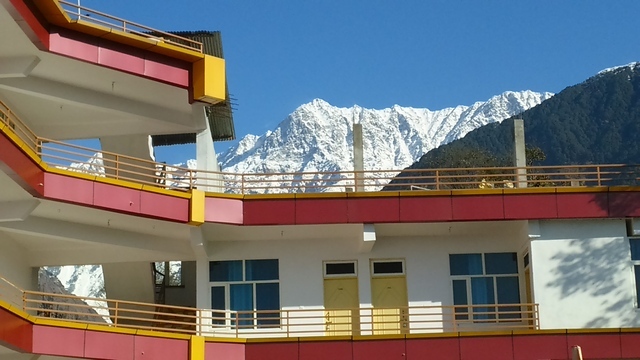 Gyuto Monastery is a beautiful monastery which is dedicated to the Tibetan soldiers of Tibetan freedom struggle and is surrounded by snow-clad Dauladhar peak. 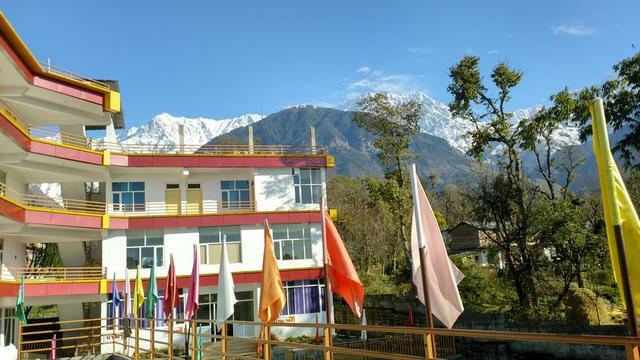 Travellers can explore other prominent attractions in Dharamshala such as Kangra Fort, Bhagsunag Temple and St. John Church. 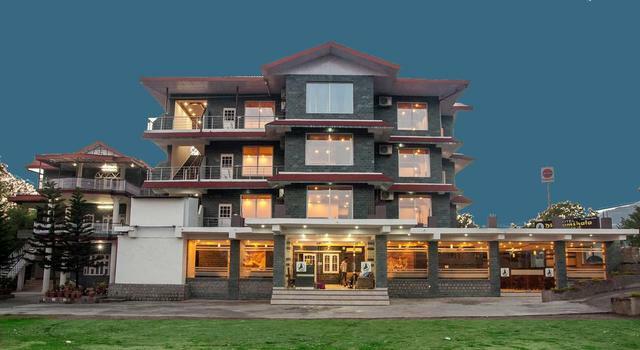 Hotel Highland Village Resorts offers contemporary amenities to the patrons for their comfort and convenience. 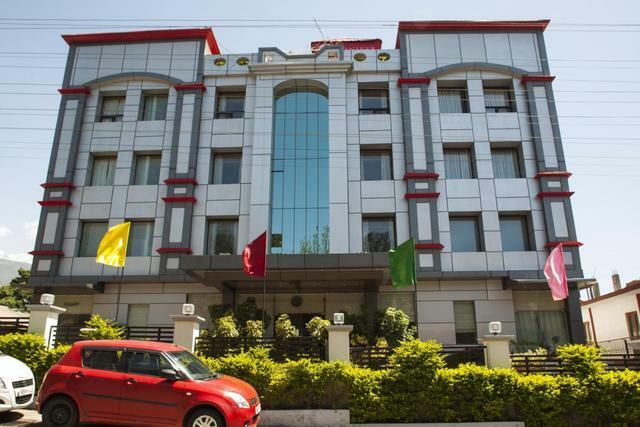 Some of the basic amenities provided during the stay include room service, internet, 24-hour front desk, parking, travel desk, 24-hour security and doctor-on-call. 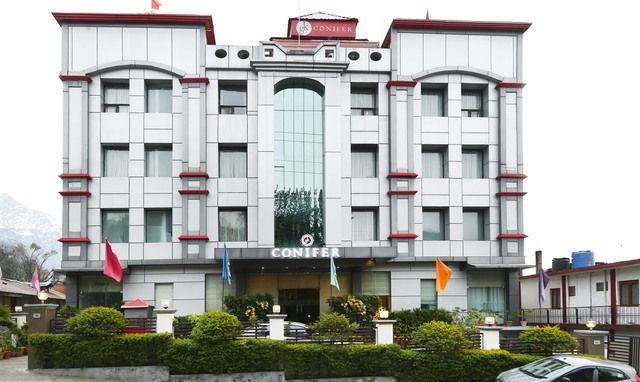 Corporate events can also be carried out as the hotel also offers business services and conference suite. 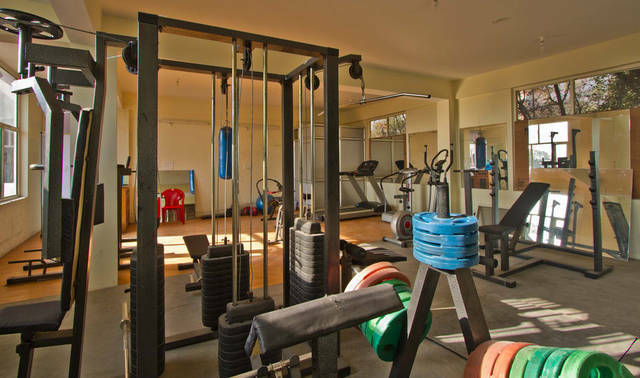 For rejuvenation, a gym and pool is available. 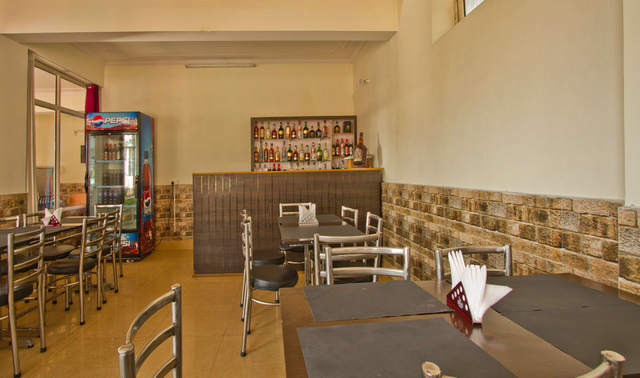 Patrons can enter the in-house multi-cuisine restaurant and bar to savour tempting food along with refreshing beverages. 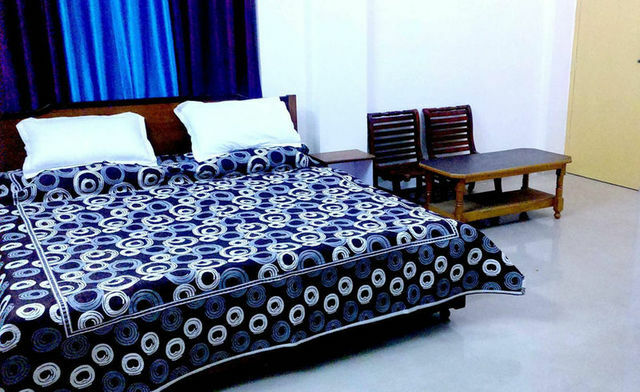 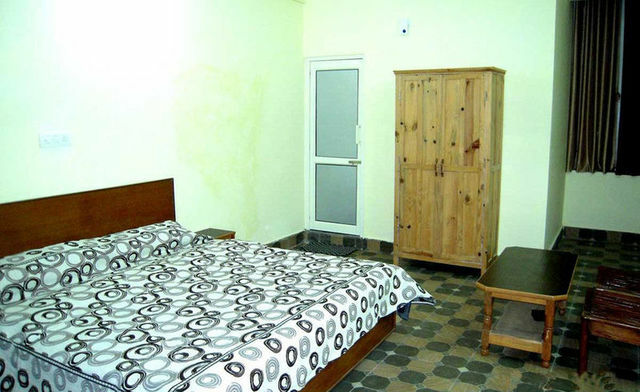 The room types available at Hotel Highland Village Resorts are deluxe and standard rooms with two beds. 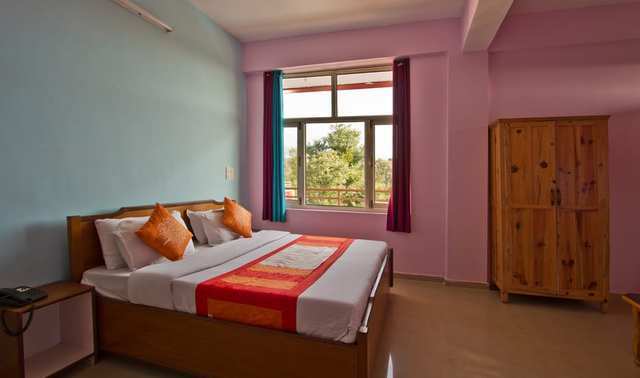 These comfortable rooms with a homely setting allow guests to admire the beautiful views of the mountains and valleys. 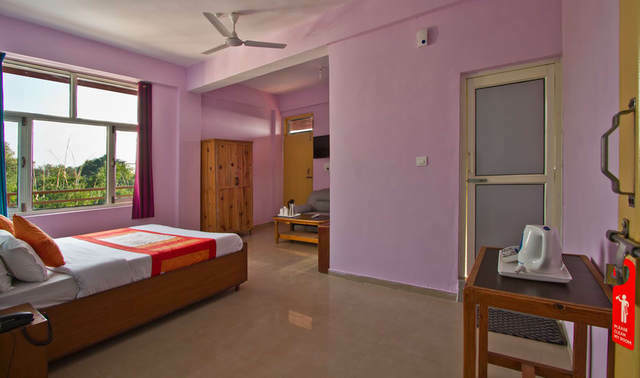 The in-room amenities include colour TV and telephone.